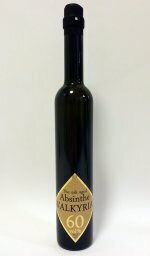 Already back in the late 1800's there was absinthe essence manufactured in Sweden and even some small scale production of Swedish made absinthe. 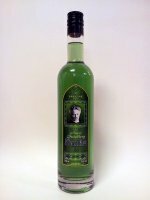 However, absinthe never became as popular as Punsch and eventually demand for it simply died. 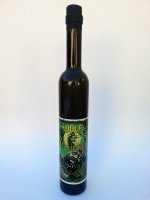 Finally since November 2011 there's now distilled absinthe being made in Sweden. 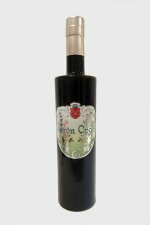 Not only the Swiss make blanches worth the name. 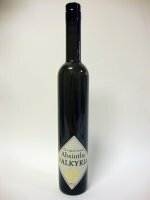 Swedish distillery Svensk Absint AB released this, Vit Opal, at the same time as their verte. 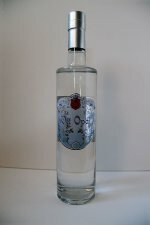 Honestly - it beats many of the top shelf Swiss blanches, by far.